Come join us on a journey to one of the most ancient and elite experiences from the East. 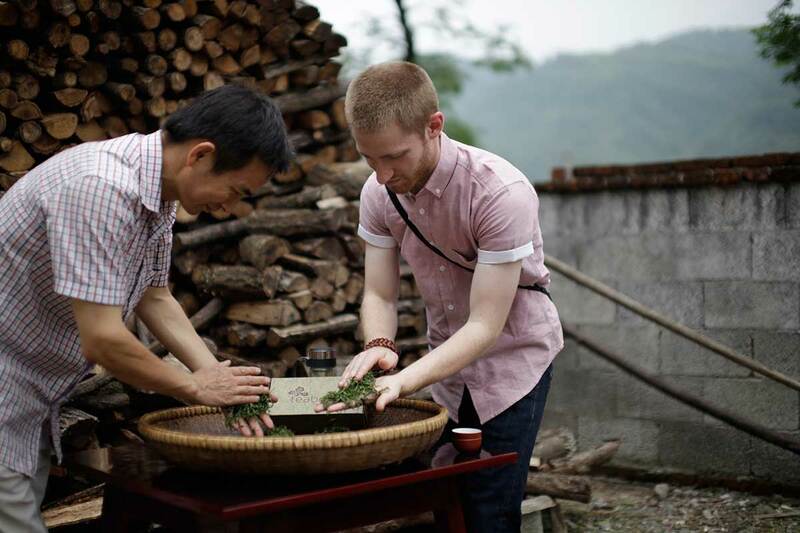 The featured item for this event will be the renowned Agarwood Puerh Tea. This wood, in combination with tea has been used for it’s strong health benefits and calming effects for thousands of years. We invite you to come try this rare and unique tea first hand and engage in live conversation with tea master Jeffrey McIntosh about the agarwood and puerh.